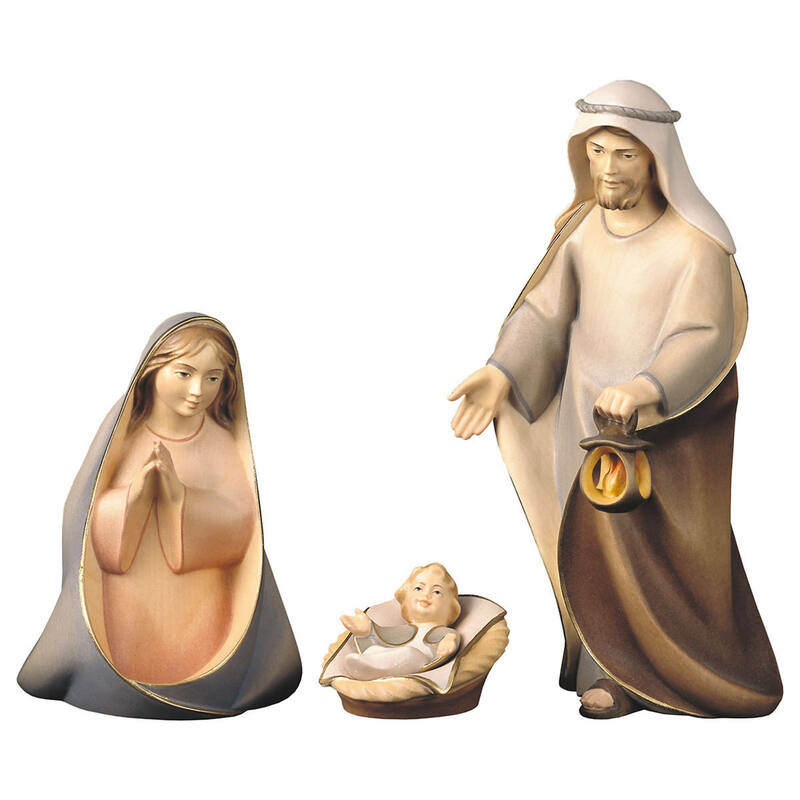 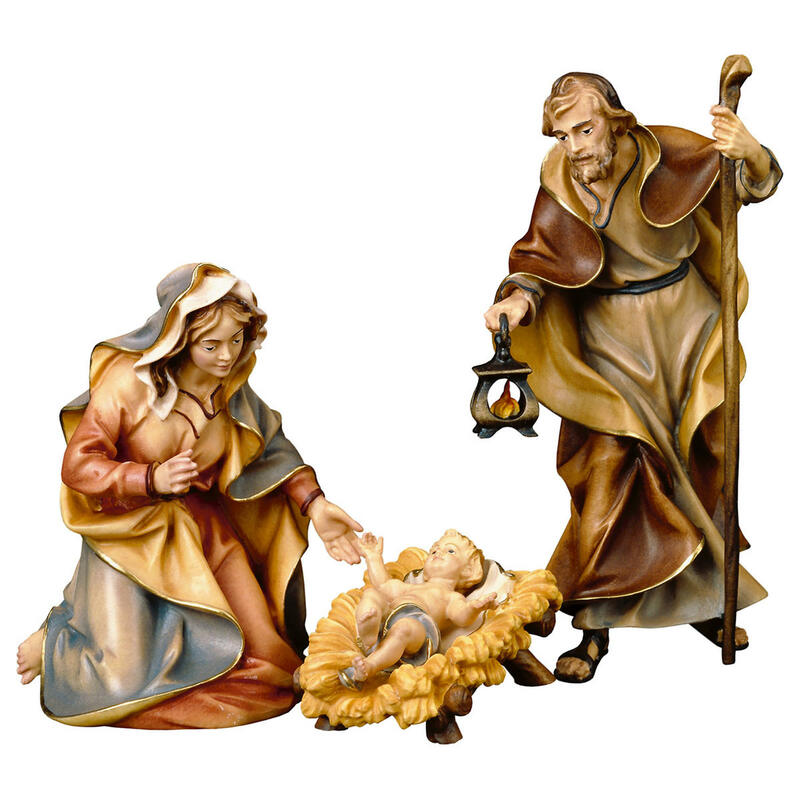 This nativity figurine are handmade by Bernardi Woodart. 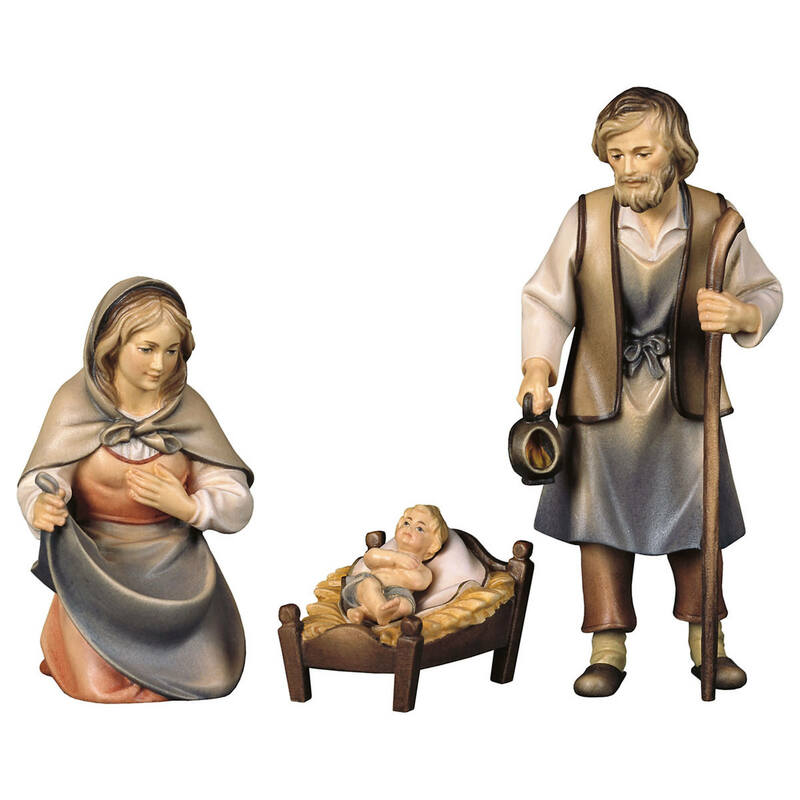 The figure is part of the Rifos Nativity Scene Set by Bernardi. 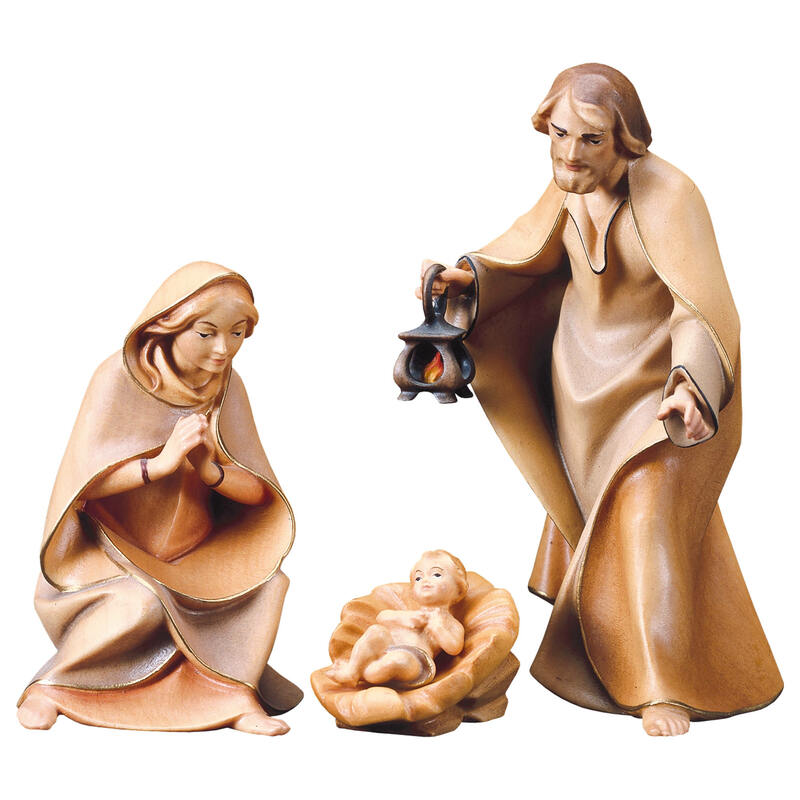 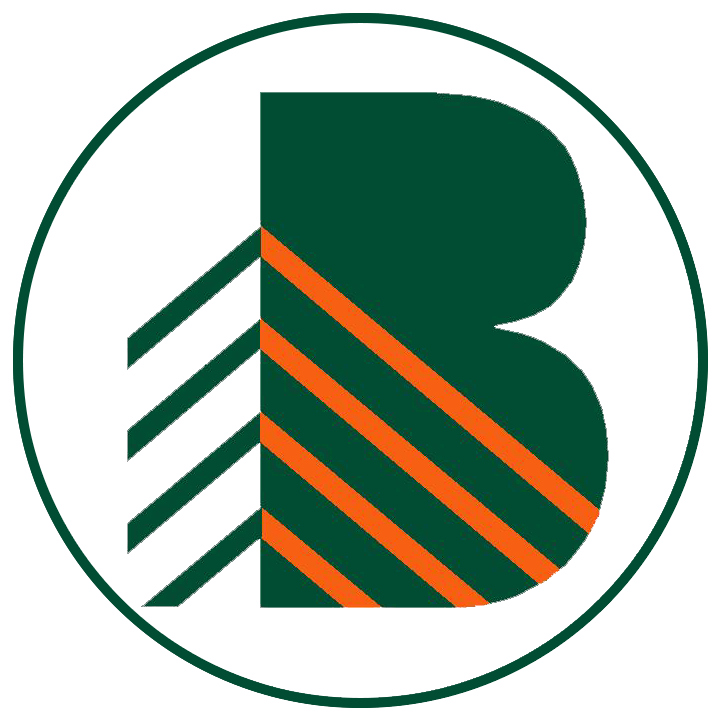 Bernardi crafts their figurines in South Tyrol, a German speaking region in northern Italy in the heart of the Alps. 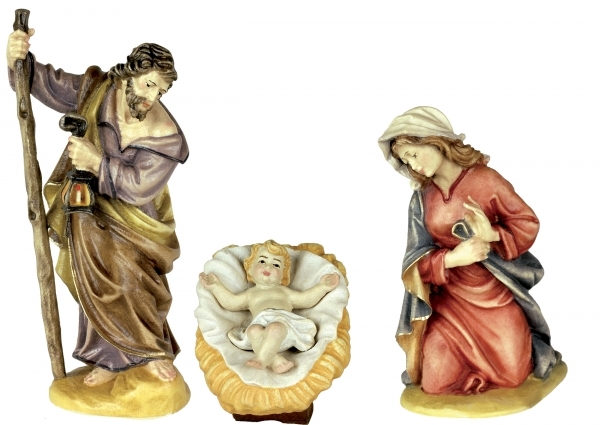 All multicolor figurines are also handpainted.